Have you already tried out the new Dark Mode on Google Chrome? Well yeah, after YouTube, Google also appeared in dark and it looks stunning! 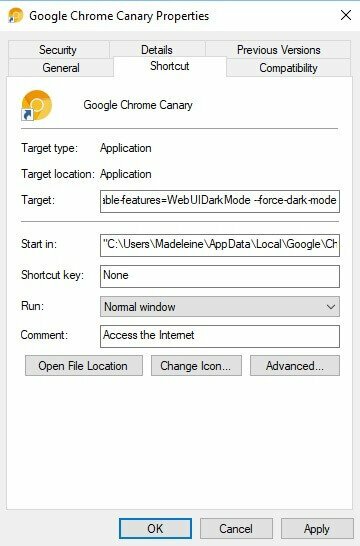 If you’re running Window 10, then Dark Canary Google Chrome is for you. You might be curious to learn more about it, aren’t you? So, let’s learn how can you grab this new Chrome version and how it works. 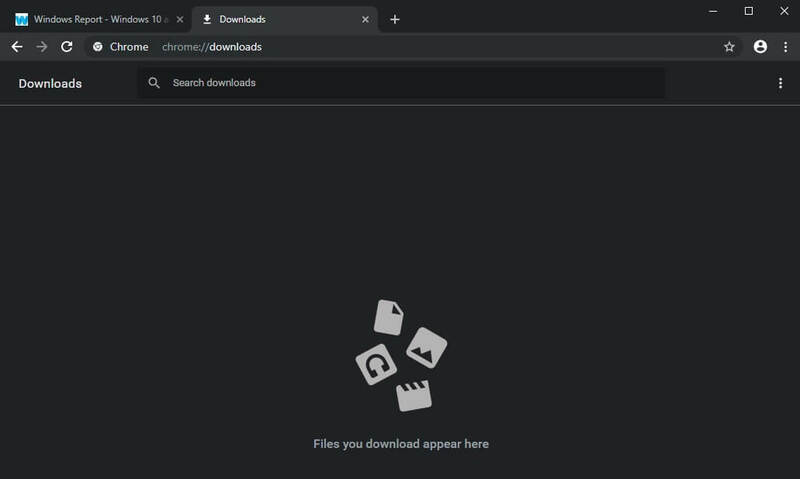 To enjoy the new features, you need to download Chrome Canary. Chrome Canary is the experimental version of Google’s web browser and it is an early release. It is mainly designed for early adopters and developers, and it can undergo breakdown sometimes. 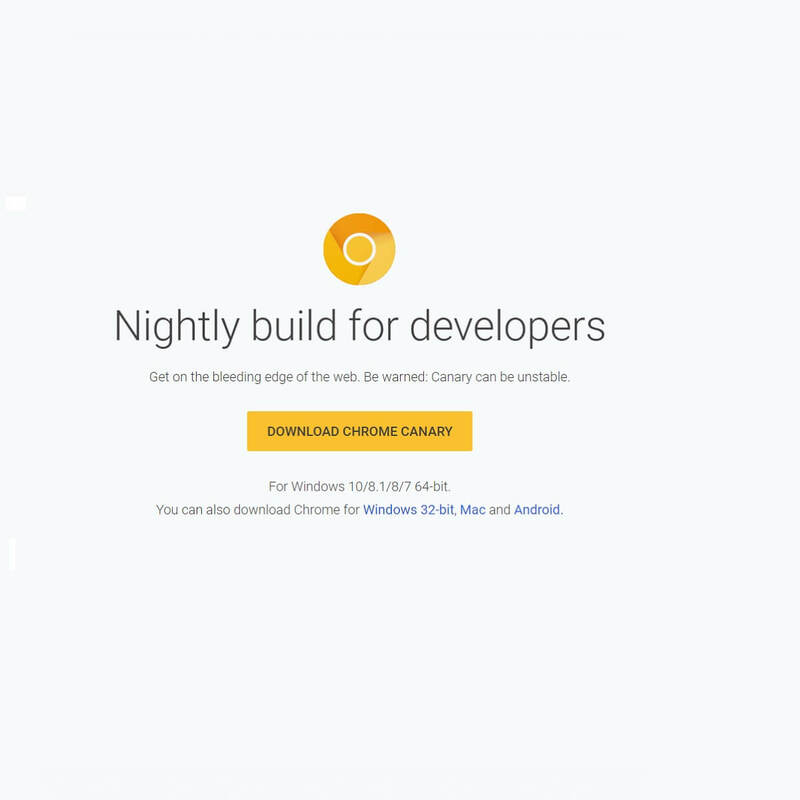 Canary demonstrates the experimental features of the four versions of Chrome (stable, dev, beta and canary) as it’s built without thorough usage and testing by the engineers of Google. What’s new in Google Canary? 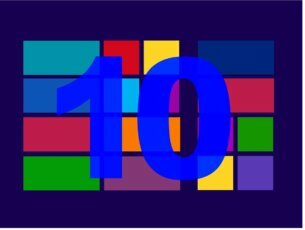 Keep in mind that these new features are available only for Window 10. There is a feature of heavy page capping in the Chrome Canary. You never know how much data a web page uses before you click on it. With this feature, a notification will appear when the web page crosses a particular limit. 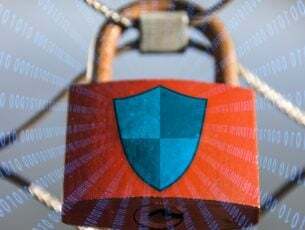 Most of the web pages, especially those with videos or images, are usually above the data limit or threshold that you set up. When you decide to block data from loading, images that have not loaded yet will not appear. 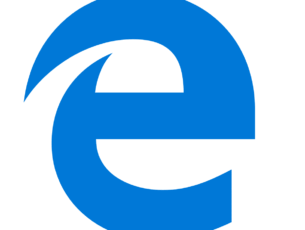 Demonstrated as “bleeding edge” version of Google Chrome, Chrome Canary consists of new tools and tweaks, and you can try them out before they are released officially – if they make it into the official version of the browser that is. The good news is that you can keep the Stable and Canary versions of Chrome at the same time on your system. Place your cursor on the Chrome Canary shortcut > right click on Shortcut. Note: Don’t delete the original string in the Target field otherwise the command won’t work. Make sure that you are using Chrome Canary. Contradictory to Dev and Beta Chrome channels, Canary requires separate installation. The new version can be installed along with the regular version of Chrome, and it utilizes its Chrome profile. As a result, the apps, accounts, sync profiles, and preferences remain unaltered. It is available for download for Windows 32-bit and 64-bit, Android operating systems and Mac.